The room explodes in a shower of glitter! Our next author has arrived. It's Dana K. Ray! 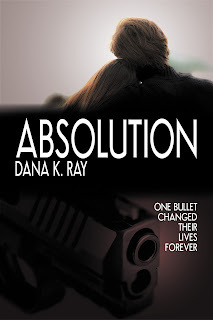 Dana K. Ray has been writing gutsy, true to life stories since her early teens. A full-time children's minister, she and her husband reside in the Midwest with their four children and four dogs. 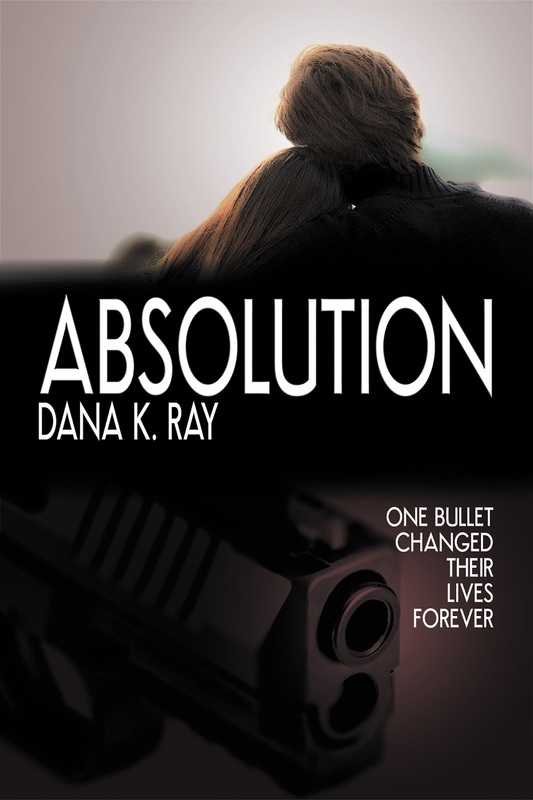 Absolution is her second published novel and the first in the Luciano Series. She loves to connect with her readers. Find her on Facebook.com/danakray, DanaKRay.com, or danakray@yahoo.com. Quality control taster at a Hershey factory. Who wouldn’t want to sit and eat chocolate all day long? Any place as long as I have my laptop, a hot mocha, Diet Coke, and very loud music! Invisibility for sure, then after I took some, I’d find a few people to see what they really think about me, some famous people to see how they really live and well, to just pretend I was hanging out with them. Books, mochas and diet cokes. There’s really not much else, is there? Go into a fantasy world. Some of my best ideas come from walking and imagining scenes in my head. 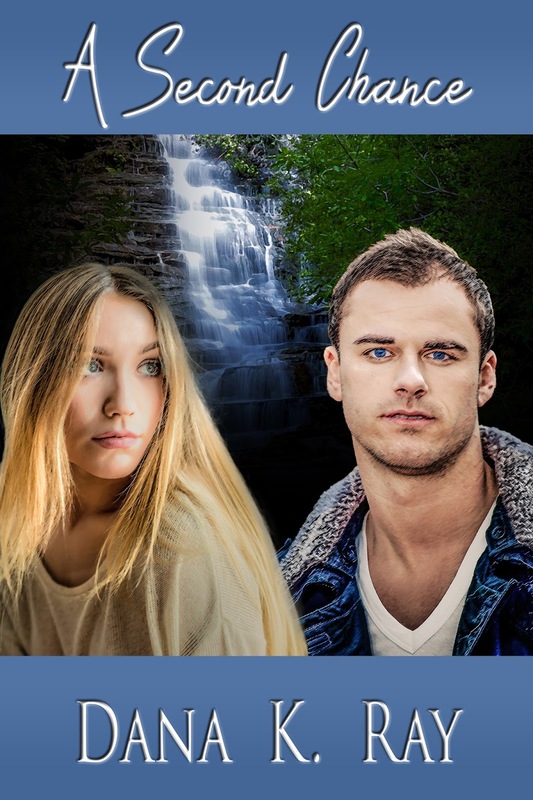 Victoria in The Luciano Series, Absolution (book 1) Mercy (book 2). I mean, who wouldn’t want two hot Italians brothers loving you so much they are will to do anything for you? My first thought is a toy store like Toys R Us because that’d be so much fun!! But Starbucks would be the way to go. Coffee, snack food, free wifi, I’d be in heaven. Name two things people don’t know about me. I always felt odd because I always had movies playing in my head. I wasn’t sure if it was normal. I was a stay-at-home mom which gave me the chance to write my books down. The images are very vivid. I see the characters 3-D and in color but the fun of it, is I can change things. I can watch a scene and if I don’t like it, I mix it up. I do this until I love the scene then I go write it down. I am an AVID college football fan!! I mean I do nothing on the weekends but watch or go to games during the season. I will take any free tickets. Email me at danakray@yahoo.com if you have some freebies I could have!